Makalu Pro 3000 Gtx...I paid the hefty price for these boots after being recommended them from the dealer for a 15-month trip around the world. I was pretty stoked with how comfortable they were and didn't need to break them in at all. However, during my trip I am disappointed to say they only lasted a mere seven months!!! I calculated the time I actually used the boots for various treks and came up with approximately 22 days used with a heavy bag trekking and 21 days of light trekking. My sole was worn at the toe to the point of wearing out the stiff plastic it is attached to. The heel rand was beginning to tear from the bottom and I wound up having to unstitch the Meindl logo tags from the tongue as they were wearing into the boot lining! The boots are far too stiff for the inadequate thickness of the rubber that tapers at the toe. The rest of the tread was fine having barely worn at all. This uneven wear is due to Meindl's exclusive design of the Vibram "Multigriff" sole. These soles compromise durability for a smoother walking motion, a trade-off I found inadequate. I traded them off during a quick stop at home to do the remainder of my trip in South America for five months with my older Raichle boots. They handled 38 days of rigorous trekking in the Andes and still are ready to hike without a sole replacement. This after using them two years prior to the trip! My main problem is the outfitter I bought them from who represents Meindl here in Canada does not sympathize with me and won't compensate me duly. I cannot stomach paying $90 Cdn plus for a resole when they didn't even last my entire trip! (especially considering it was his outfit's recommendation for my trip!) He offered to fix the other problems, but this doesn't satisfy me. Funny thing is when after the trip I took them back to the dealer I noticed a pair of old Meindls on display. They were donated by a satisfied customer who owned them for 20 years or so requiring four resolings and now they were showing the same wear at the toe as my boots if not even more as the owner had neglected yet another resoling and they were worn well into the leather at the toe!!! Anyways, if money and maintenance are not a problem, go with Meindl. If you want a boot that lasts, go with another brand. 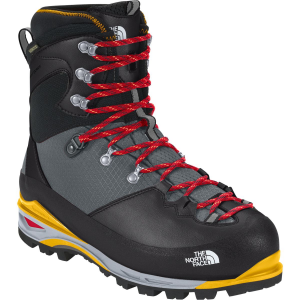 In looking for a pair of serious mountaineering boots, make sure you consider the sole design; is the sole adequate, especially at the toe, for the stiffness of the boot? Just picked up my second pair of these boots and have to say they are better than before, if that's possible. 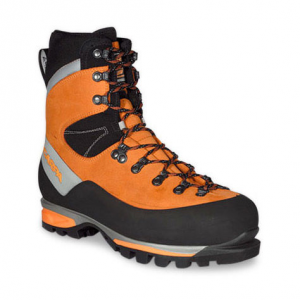 The Makalu is a boot that can be worn straight out of the box as they are extremely comfortable. The soles and shank are STIFF but do wear in and become a part of you. The higher ankle support does cause a few small sore spots when you first get these boots but that vanishes with a bit of wear. 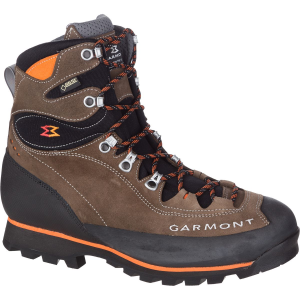 These boots are simply THE BEST for mountain walking and I use them for hunting in the hills and rocky country near home. They are brilliant. The Gore-Tex liner is waterproof but can be a little hot at times. They are all the same. You cannot go wrong with these boots, BRILLIANT. 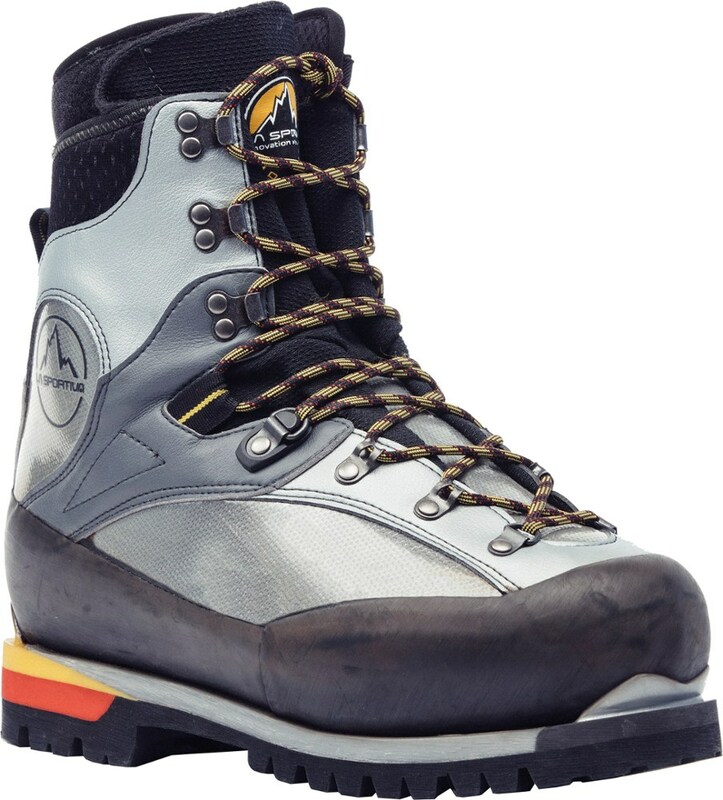 I have had the Makalus for about 2 years now and they are extremely comfortable and have been on some long extended expeditions. Trouble is now the heels have collapsed and the soles are starting to lift. They have been well looked after but they soles are shot. The uppers have got another ten years left in them. My complaint is that Meindl treat you with ignore and the Australian/New Zealand agent Stager Sports don't even bother to answer their e mails. 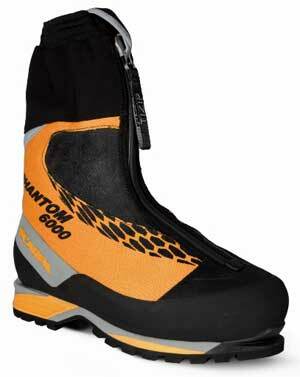 So for after-sales service and assistance don't bother with these boots as when they fail you are on your own. On my last trip to the Himalayas I heard three similar stories from Meindl wearers and they have vowed never to buy another pair for this exact reason. Clean up your act, Meindl, you have lost another fan. 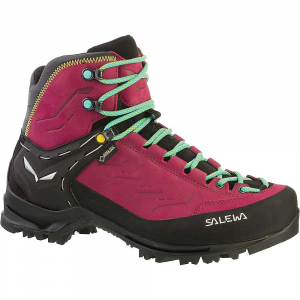 The Meindl Makalu GTX is not available from the stores we monitor.